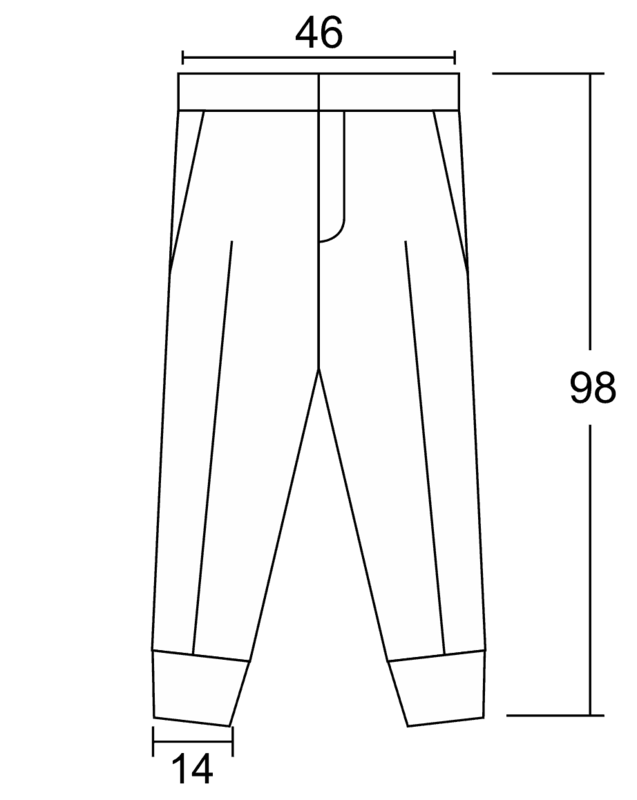 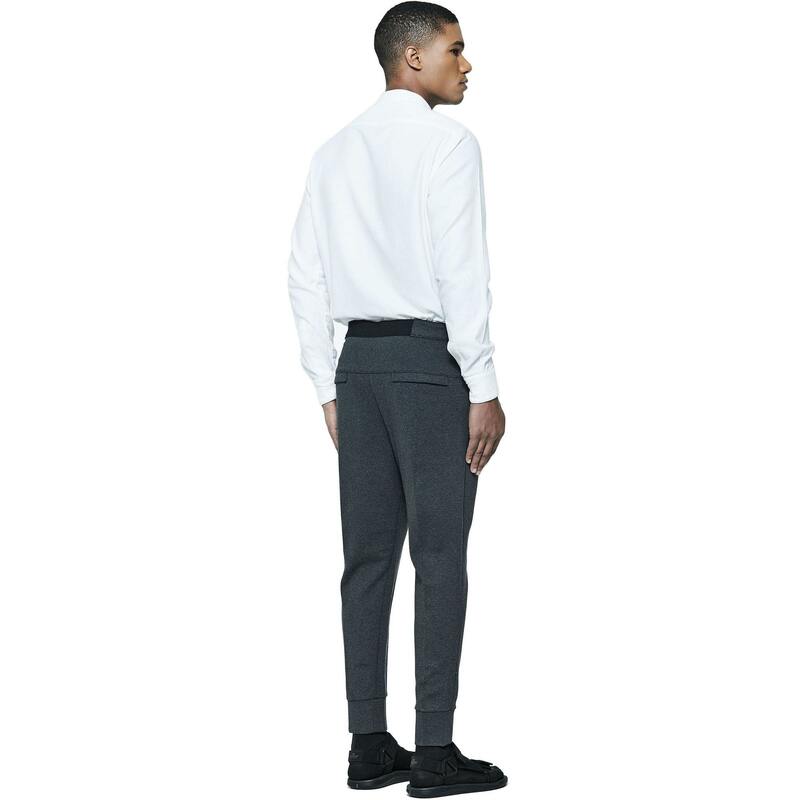 The HYBRID JOGGER PANTS have genuine modeling signed by senplo ™. 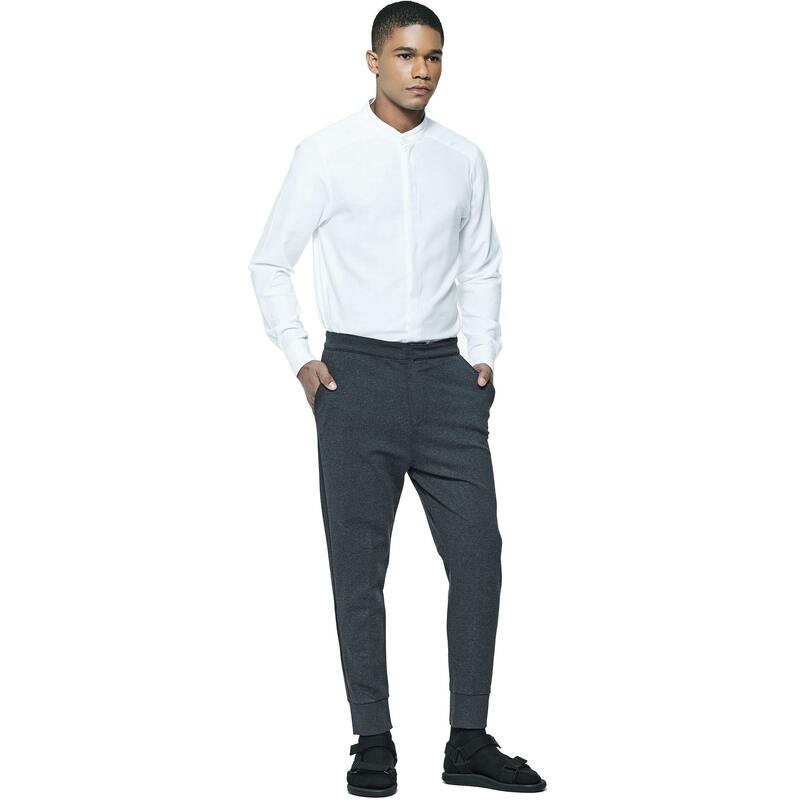 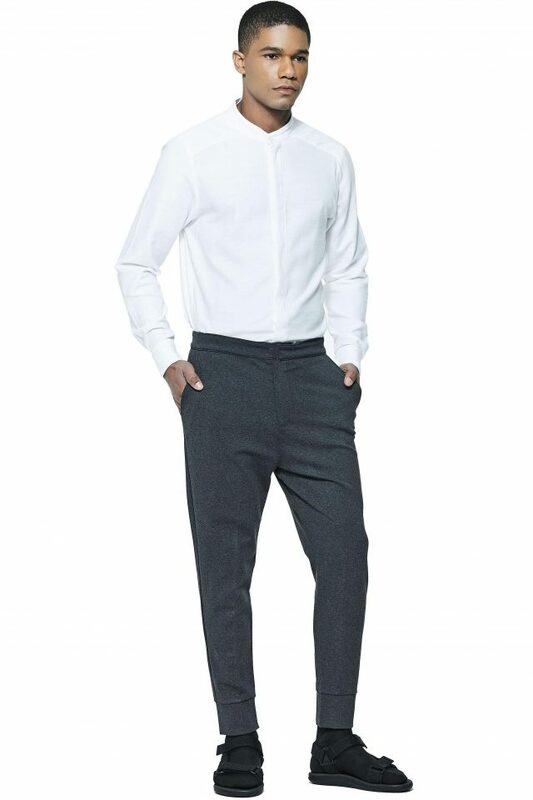 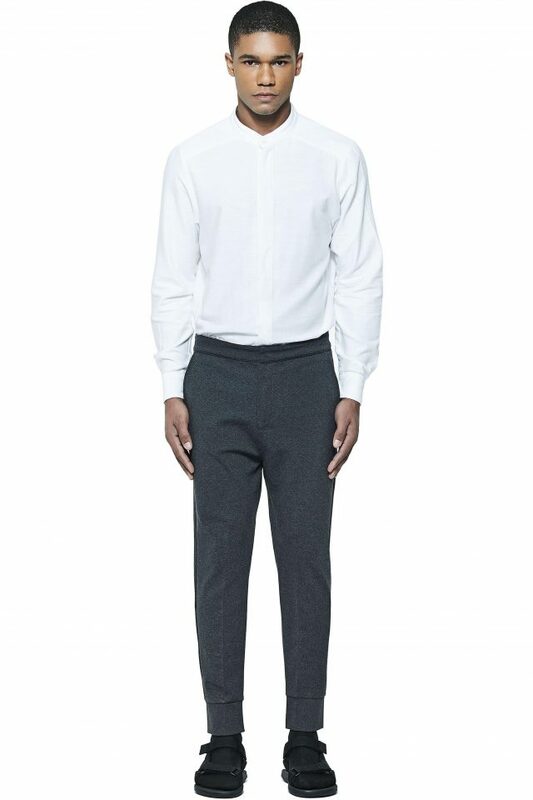 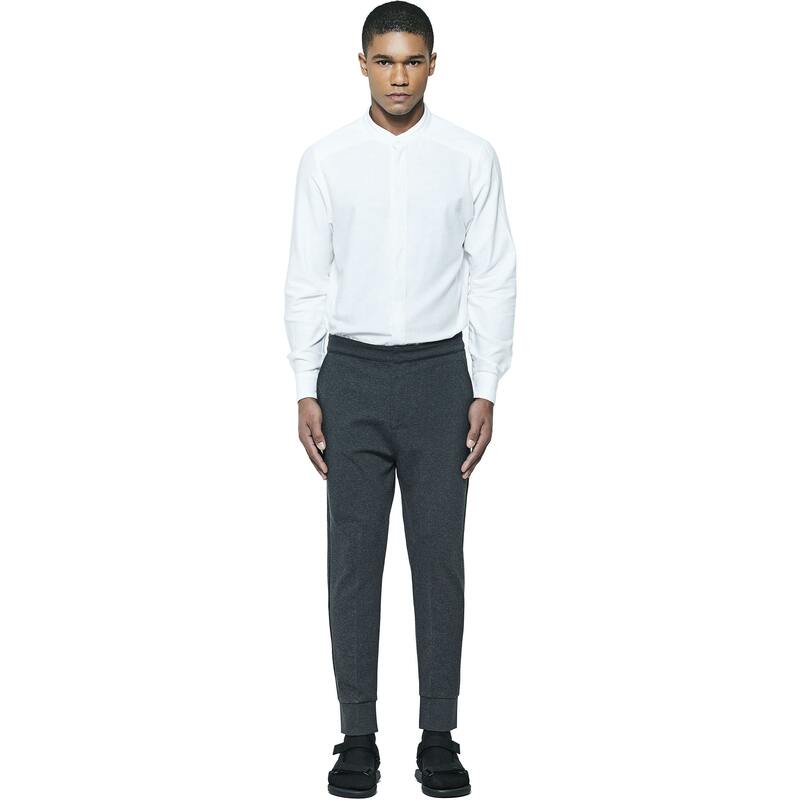 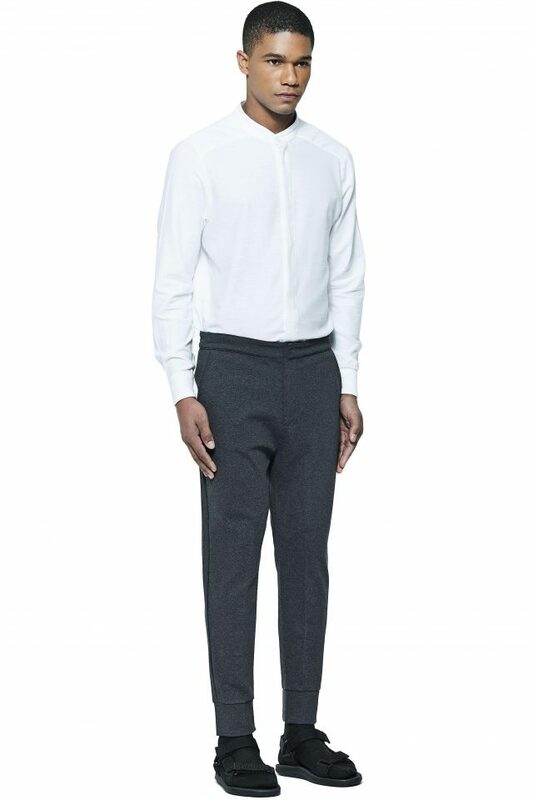 Combining tailoring pants with sporting elements such as technological fabric and bar with cuff, this product reflects the harmony between elegance and comfort. 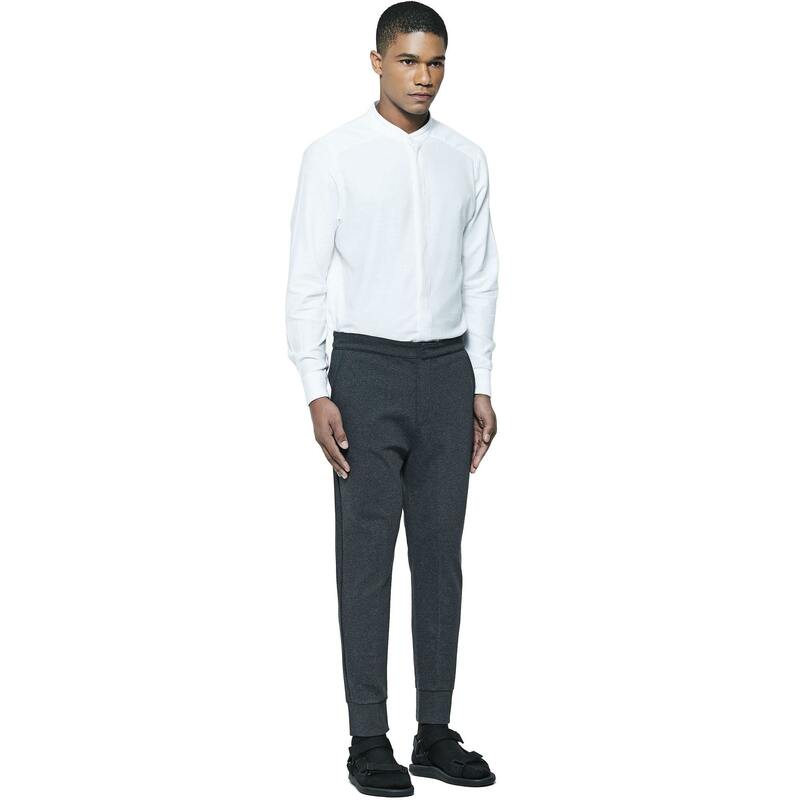 • 72% Viscose / 24% Polyamide / 4% elastane. 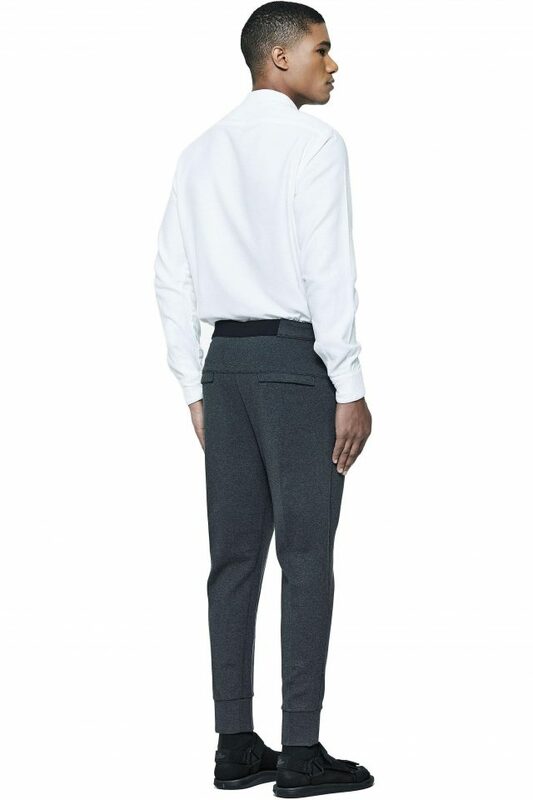 • Waistband with internal loops and back with elastic detail.